I forgot to put Rachel Weiss on my favorite actress list. 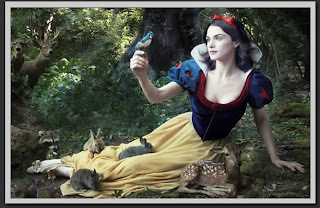 I also love Snow White so this photo is precious. Mom will love this. The bunnies are very cute too.